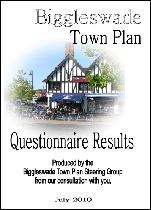 The Report, was adopted by the Biggleswade Town Council in December 2010. The Summary Report has been delivered to every household in Biggleswade; it is available HERE. The Full Report is AVAILABLE HERE available here and printed copies are available in the Town Council Offices, Central Bedfordshire Offices and Biggleswade Library. They have also been sent to Stakeholders. 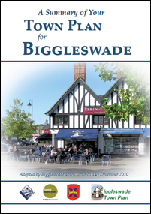 The report represents the views of the people who live and work in Biggleswade and notes what they wish to retain, and what they wish to see enhanced, in this historic market town. 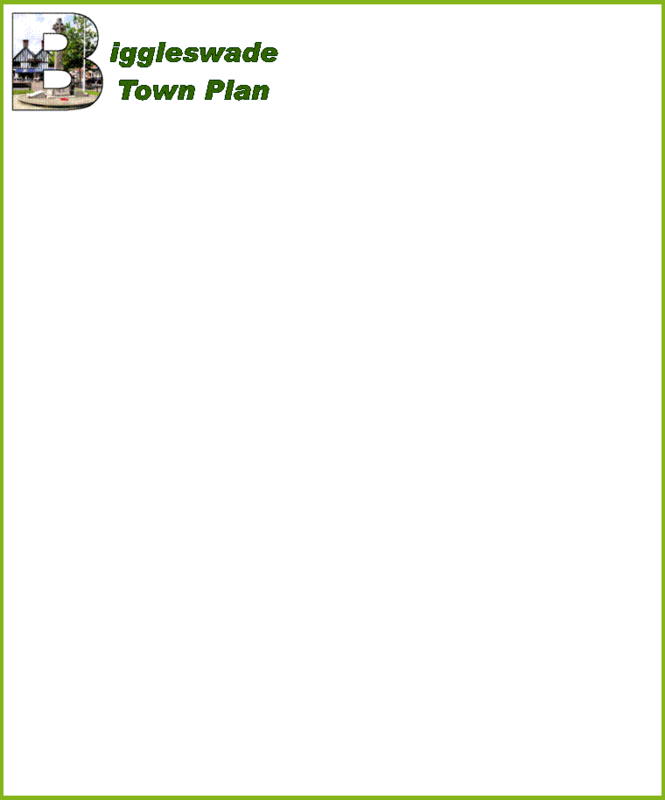 At each stage of the process the group (BTPSG) have shared the information gleaned from residents with the Officers at Central Bedfordshire Council in order peoples views have been fed into the Town Centre Master Plan that they have been working towards. The report is to be a “living document” and the BTPSG continue to monitor progress of the actions identified. Some are being acted on, such as a roundabout scheme at Sun Street / Shortmead Street by Central Bedfordshire Council, but there is a distinct lack of action! A Good Neighbour Scheme by the Bedfordshire Rural Communities Charity (BRCC). The BTPSG will continue to meet in order to monitor that all the actions are taken into consideration by both the Town Council and Central Bedfordshire Council when making their decisions on future projects in Biggleswade.